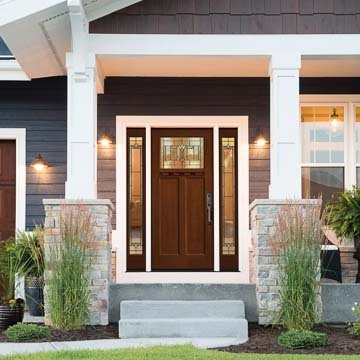 We provide service for products originally purchased from Chapman Windows Doors & Siding. After your products are installed, if you have a problem with either the product or the installation, please fill out this form and our Service Department will contact you within 2 business days. Please complete the form and save time by providing project details, such as the example below. We will contact you for additional information or follow up. Generally, allow 2 business days for a reply and please understand that the time required for quote preparation varies by project. 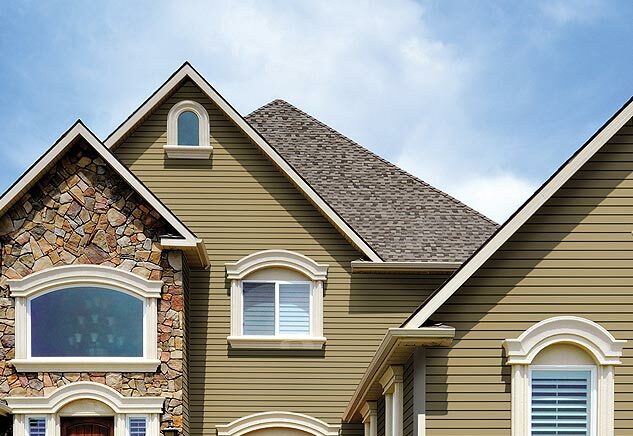 Thank you for choosing Chapman Windows Doors & Siding!